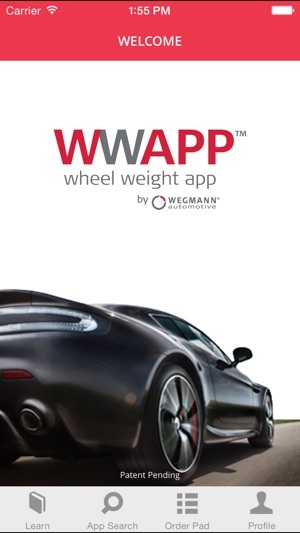 The WWAPP (Wheel Weight App) from WEGMANN automotive, home of the Hofmann Power Weight and Perfect Equipment wheel weight brands, is an informational app detailing the types and uses of wheel weights in the automotive industry. 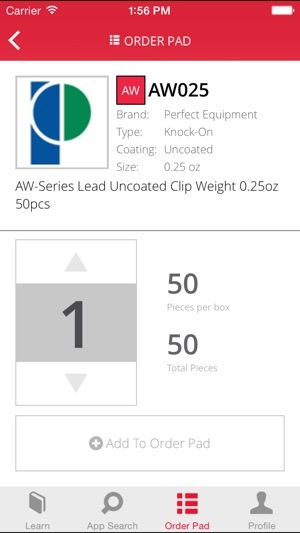 There is also functionality for forming and sending orders for wheel weight products, simplifying your process for finding and obtaining the parts you need. 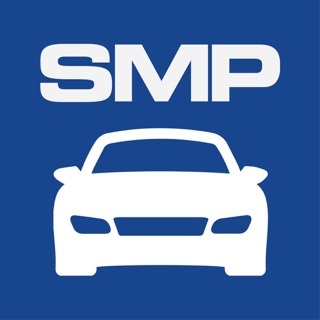 Use the WWAPP to make your wheel weight experience easier and more efficient. Hi. 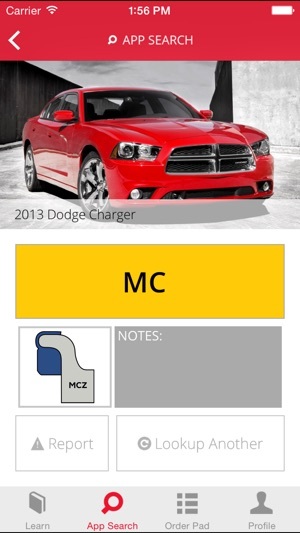 The app crashes when trying to create an account and you can’t use the app without an account.